It seems like history is around every corner in Key West. Just take a ride on the famous Conch Train and you’ll see! One place you can go to get a big blast from the past is at Fort Zachary Taylor State Park. Construction of this pre-civil war fort began in 1845 and was used by the Union army to help with the blockade of the eastern Gulf of Mexico. Today, the fort is part of a beautiful state park with with a beautiful beach, picnic sites and more. There is an nominal entrance fee to the park, but it’s well worth it. Walking inside the fort takes you back in time and you can’t help but wonder what life was like for the soldiers that manned the cannons and kept a weather eye on the horizon. Inside the park you'll also find a fantastic beach, picnic areas, walking paths and much more! 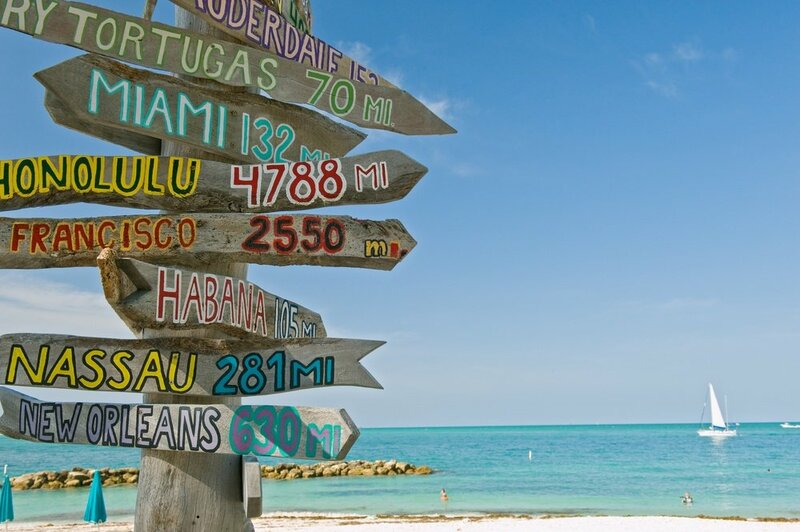 We definitely recommend a visit the next time you're in Key West!